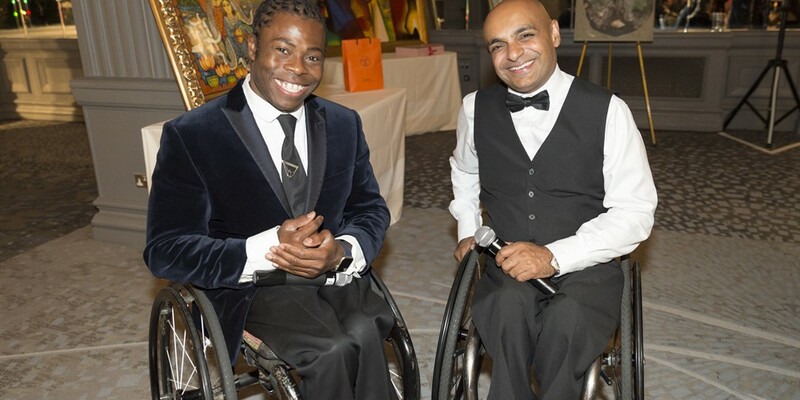 A partnership with Path to Success charity was announced at a glittering fundraising ball with former Team GB Paralympian, Ade Adepitan MBE in attendance. 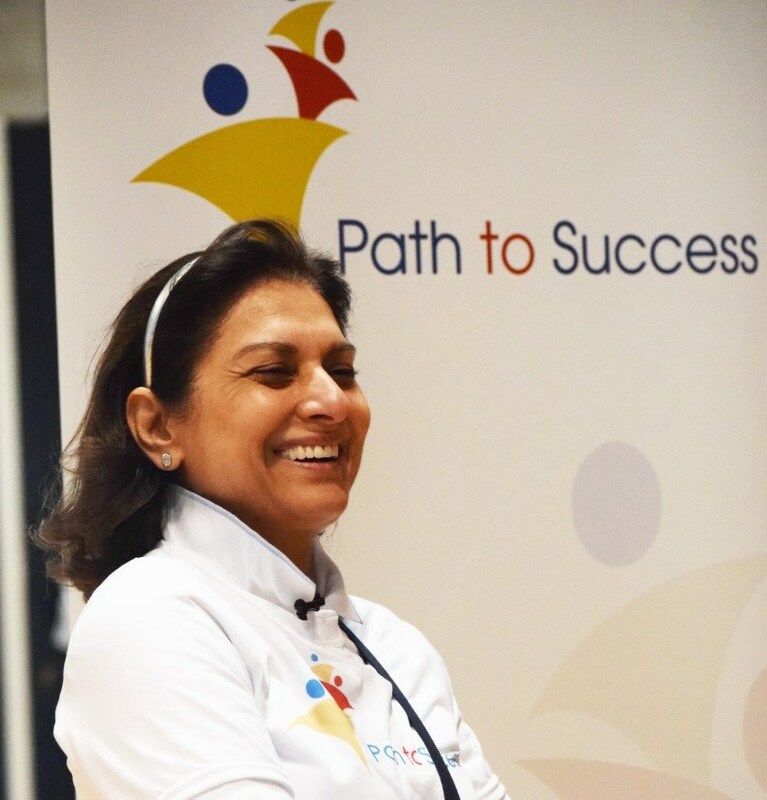 Path to Success was founded by philanthropist Anita Choudhrie, who is delighted to support Action For Kids (my AFK) and provide mobility equipment to support and empower disabled children and young people. Find out more about partnering with us here.